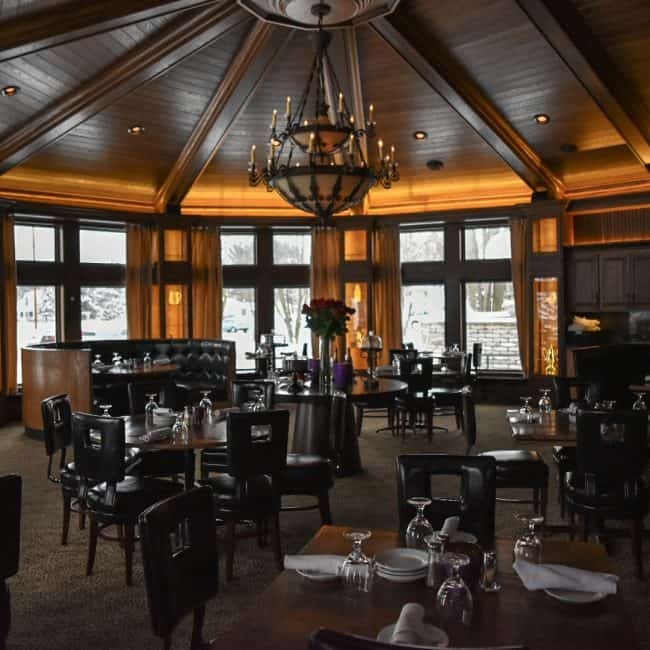 At Johnny Manhattan’s, we offer you a classy, but casual dining experience near Holy Hill. 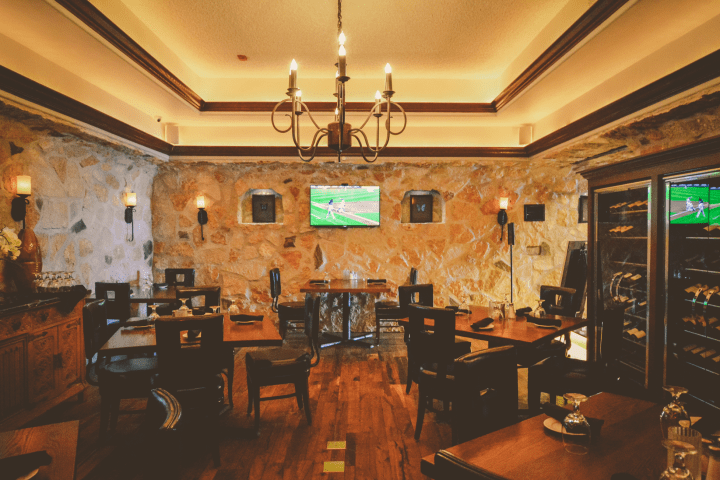 Come stop by our restaurant and enjoy Steaks & Chops, Italian Specialties, Specialty Entrées, Seafood or a Pizza in one of our unique dining rooms. Jeans and helmet hair are welcome! 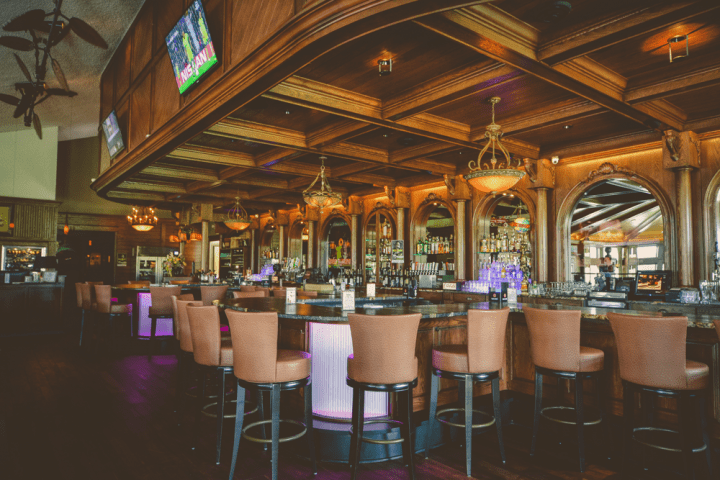 Whether you’ve just shot 18 holes with friends at one of the nearby golf courses, are heading back from a ride and visit to Holy Hill, or just want to stop in after work to visit and unwind with friends old or new, stop in at Johnny Manhattan’s for a beer, a glass of wine or a classic or contemporary cocktail. We have a fine selection of appetizers as well for you to enjoy! 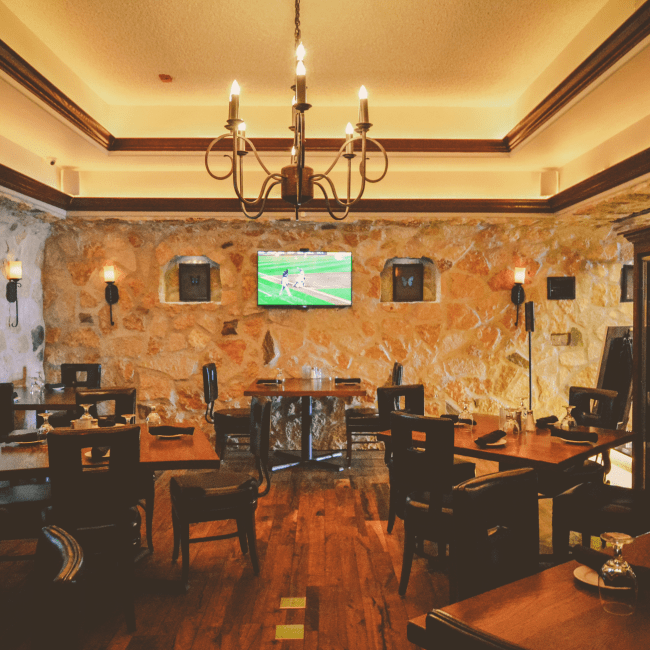 Reserve one of our dining rooms for your next private event or party. 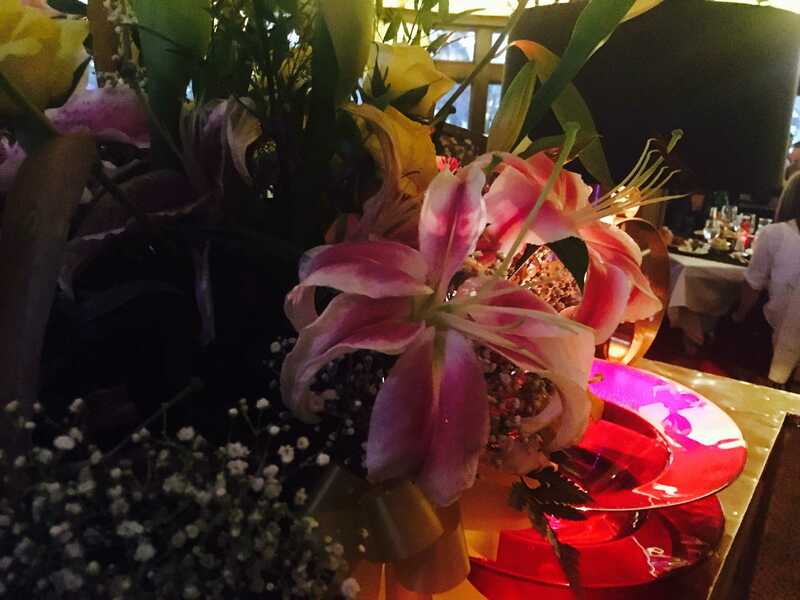 Each one of our rooms has a distinct and unique ambiance to complement the mood of your event. 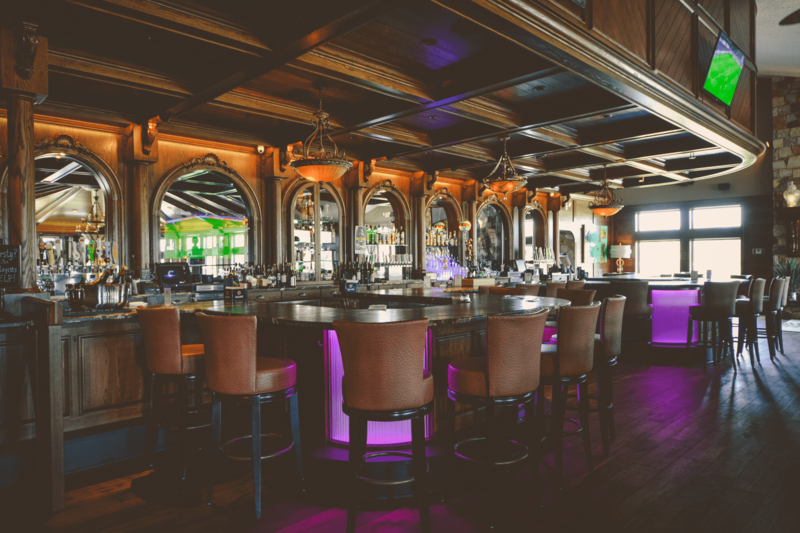 Contact us today for more information, or stop in at Johnny Manhattan’s to have a look around and book your next event! 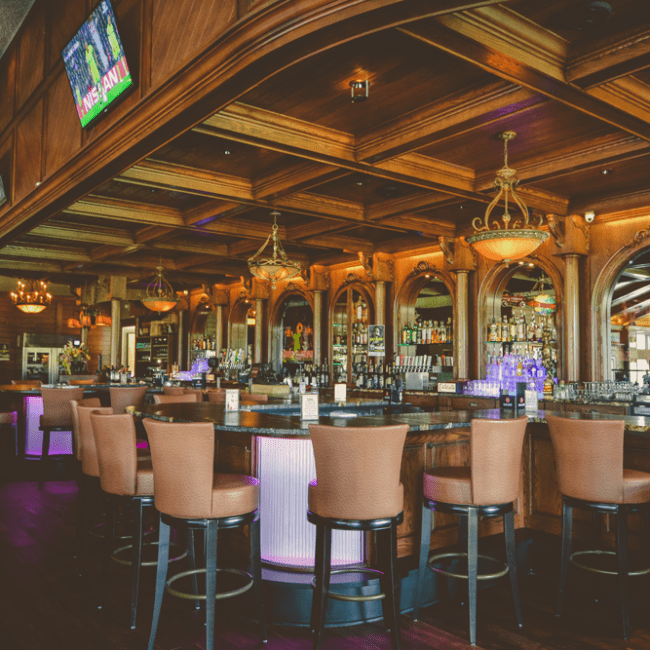 We now offer additional parking on the west side of the steakhouse with handicap accessible spaces near the west entrance. 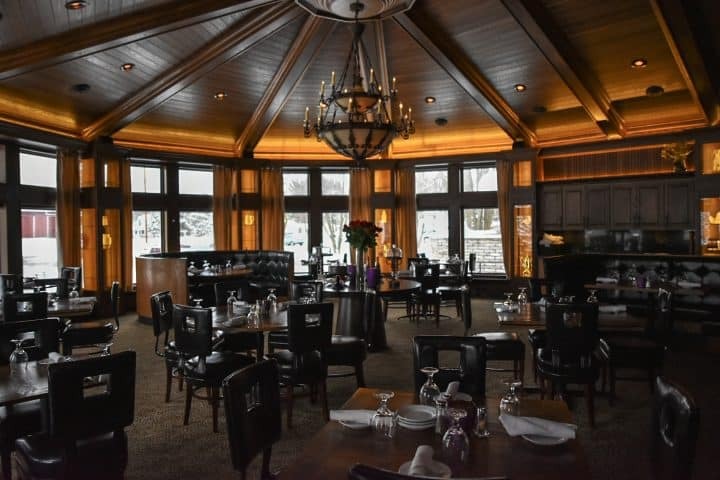 Our Richfield restaurant is nestled in the Northern Unit of the Kettle Moraine in the heart of Hubertus, WI. 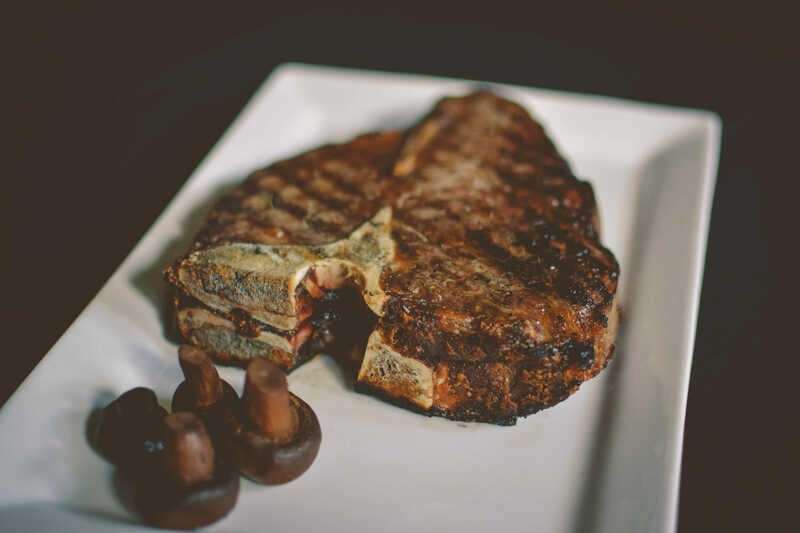 We are one of the few supper club restaurants near Holy Hill and offer some of the best steaks in Germantown, WI. 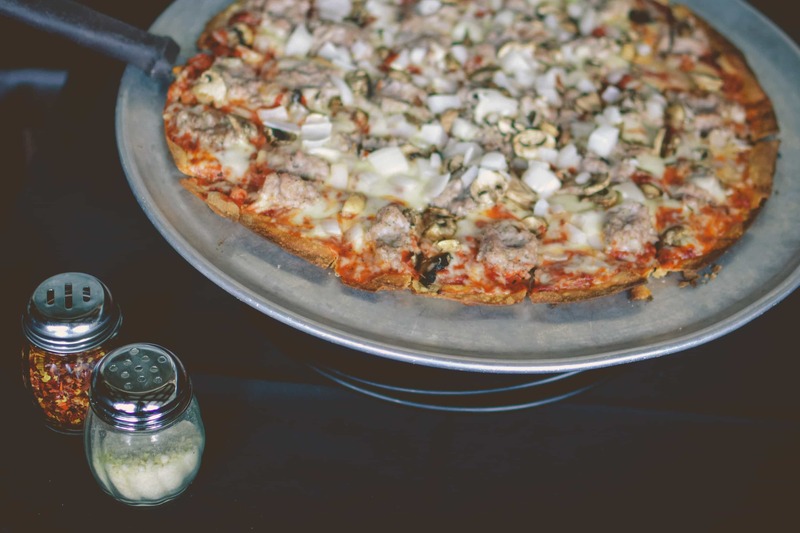 We offer the finest steaks, seafood, Italian specialty meals, and pizza in Richfield, WI! 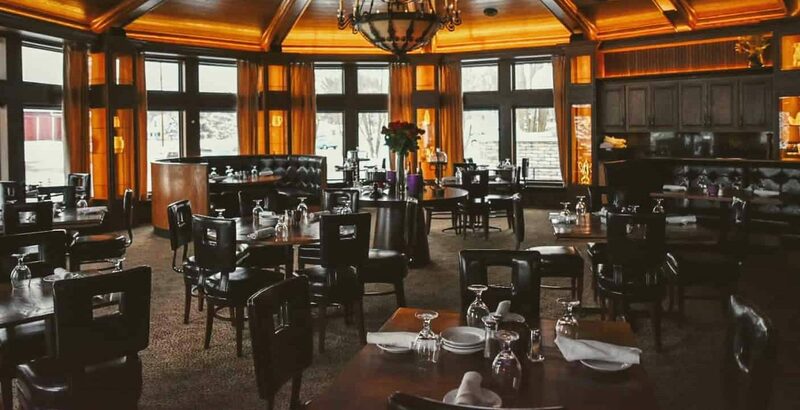 Come to Johnny Manhattan's for a classy, yet casual Wisconsin supper club experience! Bring your family & friends for an excellent dining experience, your mother out for Mother's Day or your sweetie for a romantic night out. Follow I-94 W and I-41 to WI-167 W/Holy Hill Rd in Germantown. Take exit 57. Turn left onto WI-167 W/Holy Hill Rd. At the traffic circle, take the 2nd exit onto WI-167. Turn left onto Scenic Rd. Turn right onto Hubertus Rd. Johnny Manhattan's will be on the right. Follow WI-164 N to Hubertus Rd in Richfield. Johnny Manhattan's will be left. Follow I-94 E to Pewaukee. Take exit 294 from I-94 E.
Continue on Pewaukee Rd. Take WI-164 N to Hubertus Rd in Hubertus. Head North on Stationway Rd. Turn right onto WI-167 E.
Turn right onto Scenic Rd. Individual reservations must me made over the phone. If you are inquiring about a party or group event, please fill out the form.